50 Cent had trouble with security and almost didn't get let in! 14. 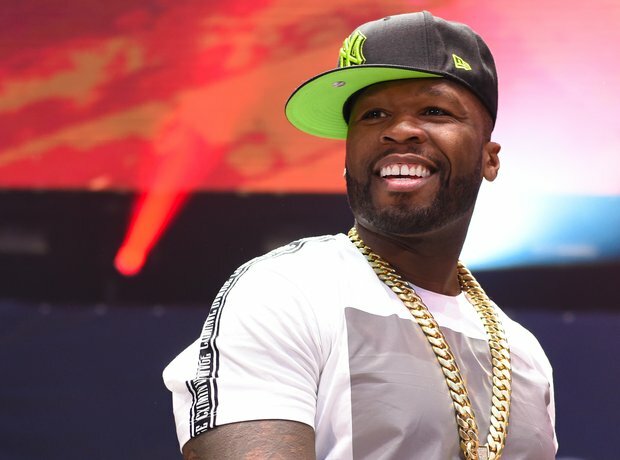 50 Cent had trouble with security and almost didn't get let in!